Jashodaben had filed an application under RTI Act seeking details of security provided to her after Modi became Prime Minister. Prime Minister Narendra Modi’s wife Jashodaben. Prime Minister Narendra Modi’s wife Jashodaben, who has challenged the denial of information she had sought under RTI in November on her security and privileges as PM’s spouse, was again denied the same. In November 2014, Jashodaben had filed an application under the RTI Act with the Mehsana police seeking details of the security provided to her after Modi became Prime Minister. On December 27, 2014, she was denied the information by the Mehsana police on the ground that her queries were related to Local Intelligence Bureau (LIB) which is exempted under the Act. However, on January 2, she filed another appeal. 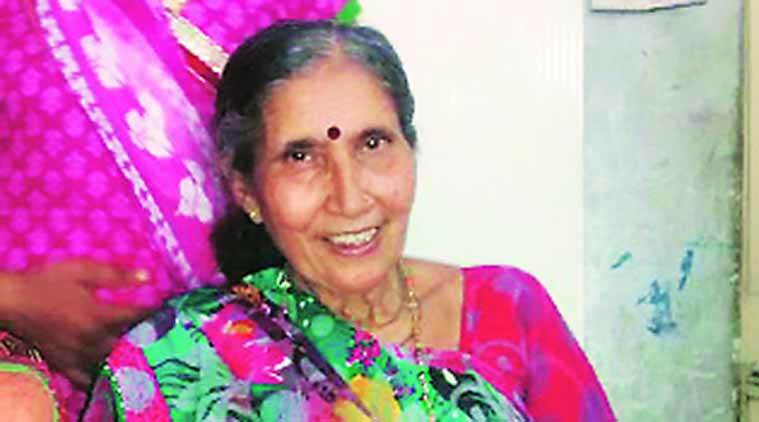 Jashodaben had claimed in her appeal that there was no specific reason given to her in the reply by the Mehsana DySP for denying information of her RTI filed in November 2014. She had also demanded a copy of the state department’s order under which the LIB was given exemption under the RTI Act, according to the Mehsana police.